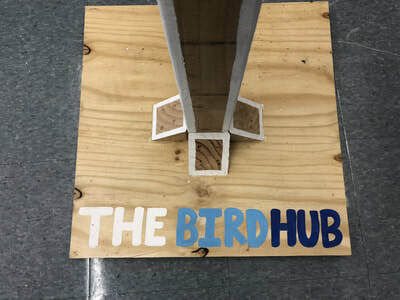 What is The Bird Hub? 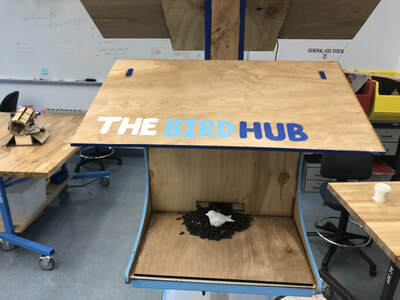 The Bird Hub is a beautiful solar-powered bird feeder with data collection and image capture capabilities. 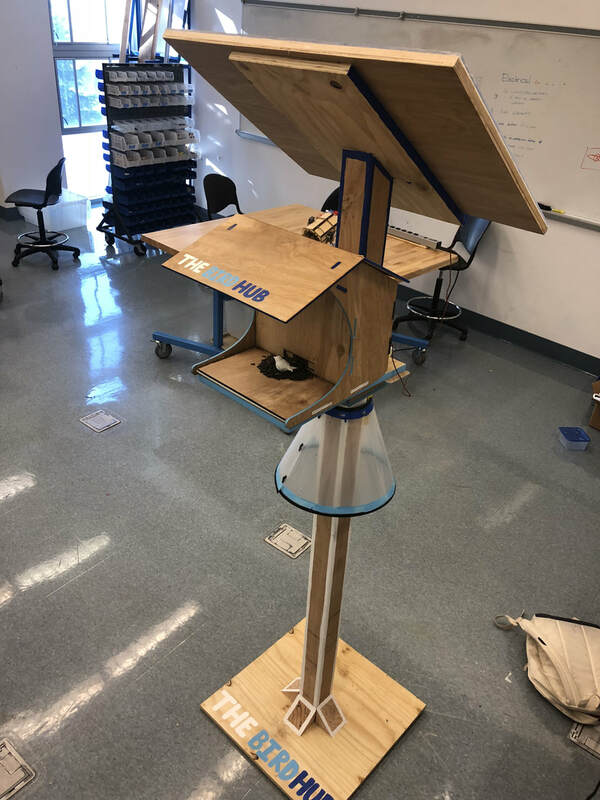 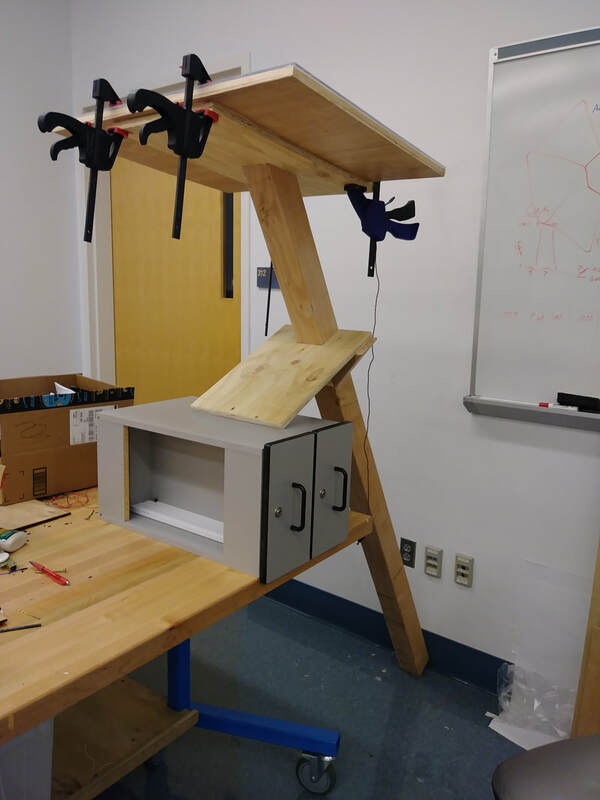 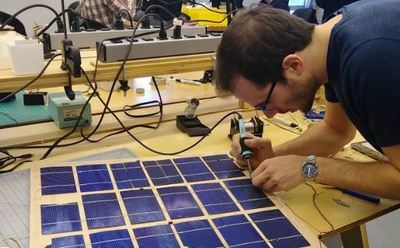 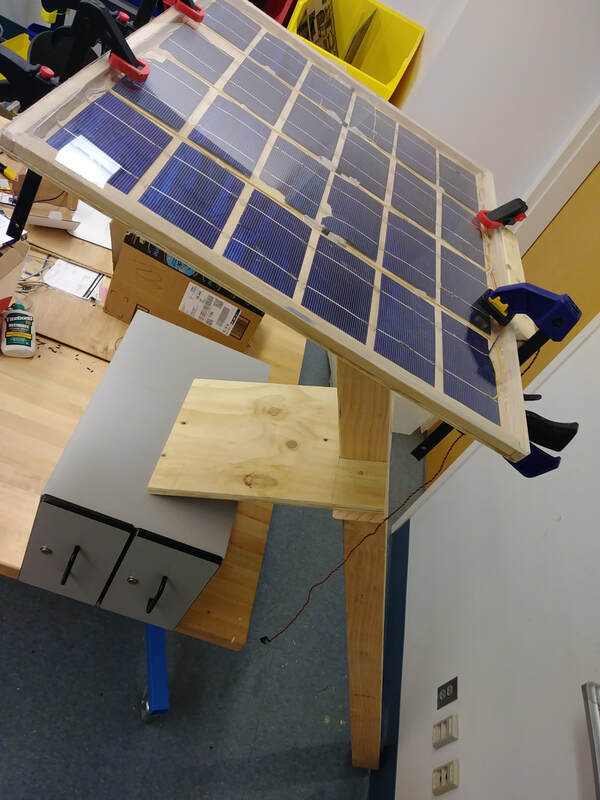 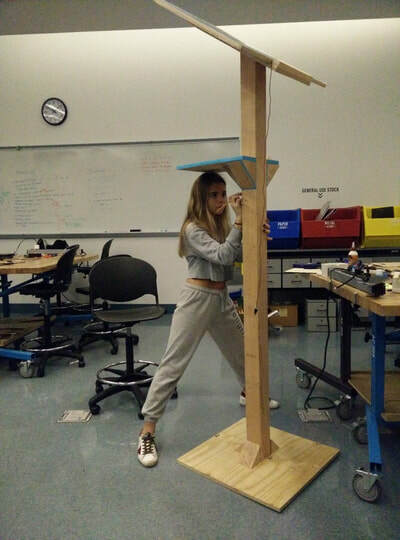 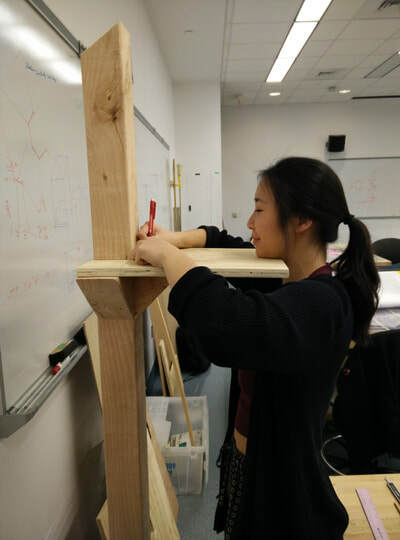 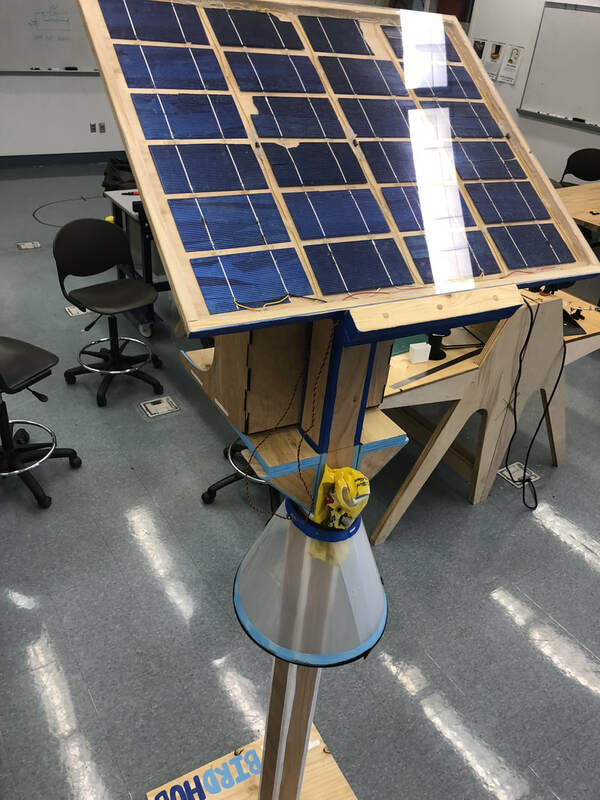 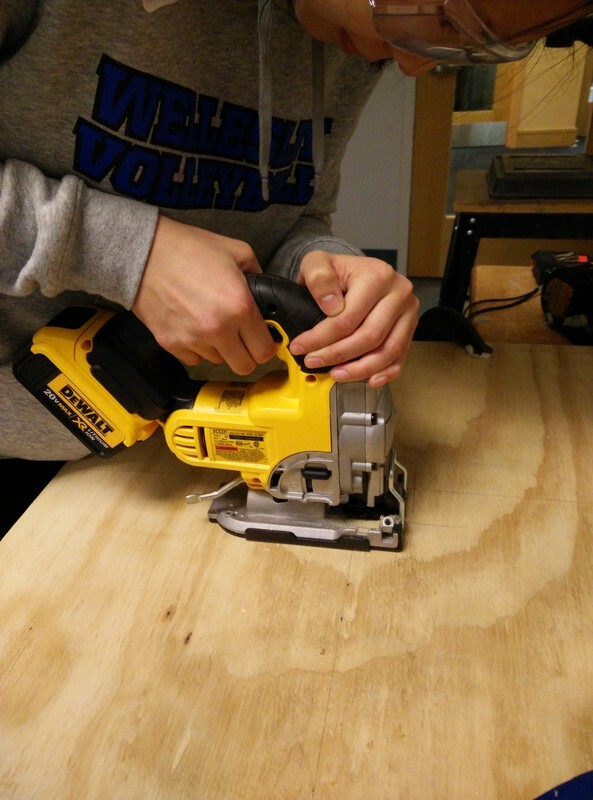 This project was a product of Principles of Engineering, a project-based class at Olin College of Engineering. 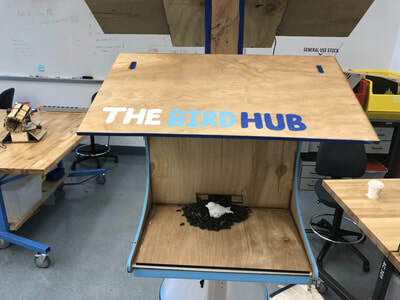 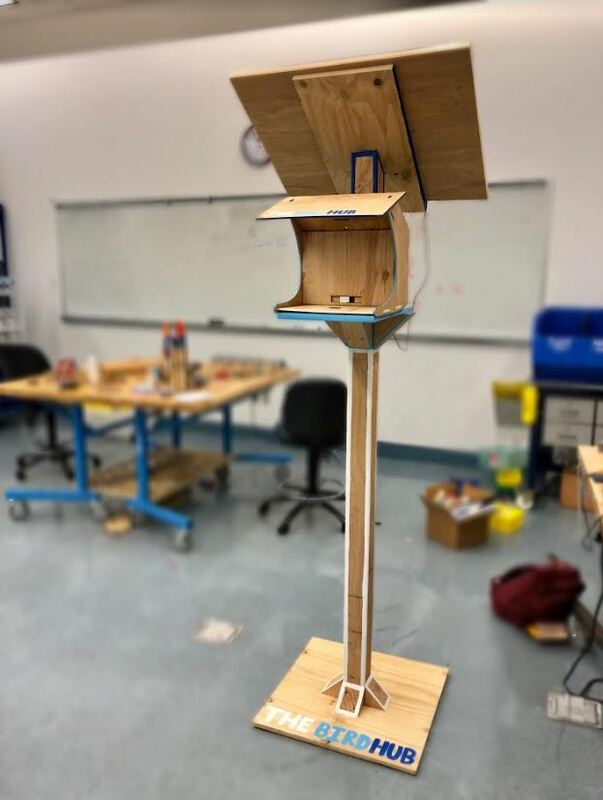 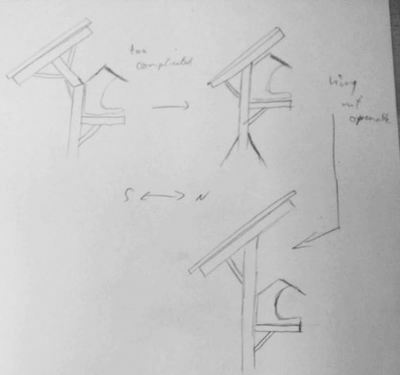 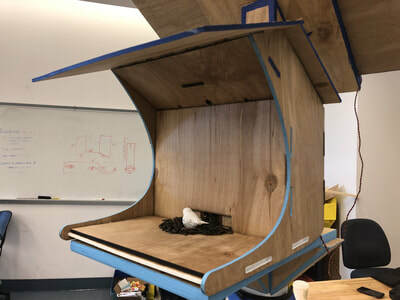 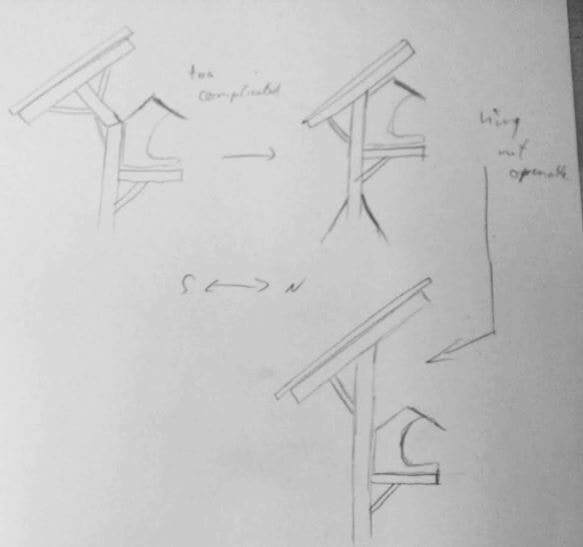 The overall objective of The Bird Hub is to provide birds with food, regulated shelter, and predatory defense through a standalone, sustainably-powered bird feeder that updates human users on environmental conditions, bird visits, and system efficiency.